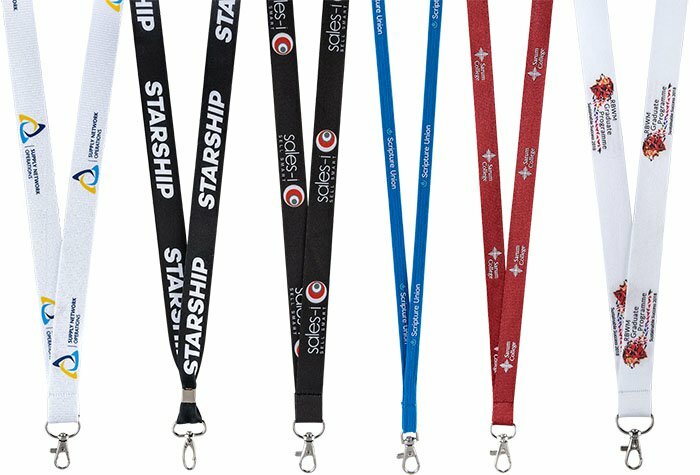 AustraliaWristbands.com is a leading rubber wristbands manufacturer, offering a great range of customized bracelets. Our rubber wristbands are most commonly used for admission control, single and multi-day events, verification, promotional marketing, special access and group identification purposes, etc. At AustraliaWristbands.com rubber wristbands are available in a wide range of styles and colors. We customize rubber wristbands with your own personal message or logo, in any color or color combination you need. We are able to offer an unbeatable price benefit by being the manufacturer. We do not use third party vendors for our custom rubber wristbands.